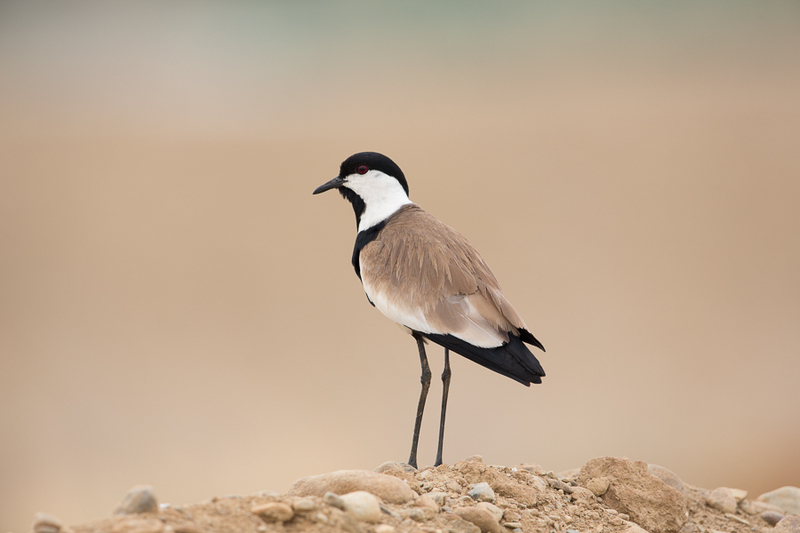 Whilst biding the Jubail area I saw two Spur-winged Lapwings along the edge of a wet area. The species is still scarce in the Eastern Province although good numbers have been seen recently in the Haradh area including a bird this year that appeared to be defending a territory so may have been breeding. The species was regarded as a vagrant to the Eastern Province when I arrived seven years ago but is now a scarce visitor that can be seen at any time of year indicating birds may now be resident in small numbers in areas away from Haradh where it appears they are now definitely resident. The birds were very difficult to get anywhere near so the below photo is one taken in the southwest of the Kingdom.